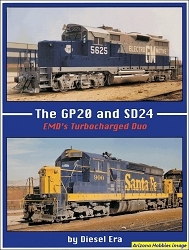 With its request for a cowl locomotive to replace aging streamlined passenger units, Santa Fe Railway resurrected streamlined locomotive designs from General Motors Electro-Motive Division by requesting a new design which would better match the railroads streamlined passenger equipment. That design was the FP45. The design was successful enough to result in several permutations and additional sales to other railroads. A freight version was also built, the F45. Specialty cowls also included the SDP40F and F40C. These four models are considered the 'classic cowls'. 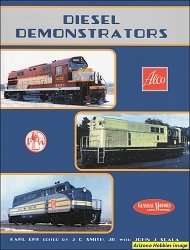 A chapter on each owner of these cowls are presented plus appendices of locomotive specifications and diagrams and a cowl unit roster. Appendix B: Cowl Unit Roster, pp. 132-136. 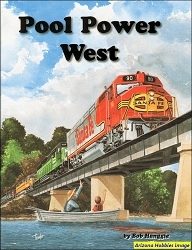 Four Ways West Publications, hardcover, 136 pages, 8.5 x 11 x .5 in., Color photographs; roster.